Kohima, April 13 (EMN): A minor girl working as a helper at a home in Kohima was reportedly assaulted by the employer and his wife. The incident came to light when members of the Konyak Student’s Union Kohima (KSUK) learned about the incident. According to PRO Kohima, a case has been registered against the employer and his wife under North Police station, Women cell. They were arrested and kept in police custody for further enquiry. The Konyak Student’s Union Kohima had filed an FIR on April 12 against the couple. The victim has been forwarded to the care of Childline Kohima, police informed. 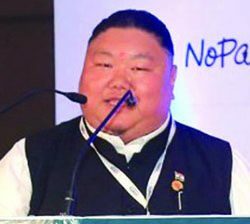 Both Childline Kohima and Child Welfare Committee Kohima had intervened in the case, it was informed. 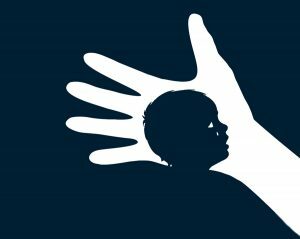 Dimapur, April 13: A Sub Divisional Fishery Officer (SDFO) in Kohima and his wife were on Saturday charged with child abuse in Kohima. According to the Konyak Students’ Union Kohima (KSUK), they came to know of the incident through a reliable source. Upon receiving the information, KSUK members rushed to the employer’s house along with the Konyak Nyupuh Sheko Khong (KNSK) Kohima unit and the Child Welfare Committee Kohima; and rescued the minor at around 2 pm. The employer/benefactor was said to be working as an SDFO under the government of Nagaland; and the minor was employed on monthly wage basis as a domestic help. According to the source, “old bruises” on the child’s body were noticed even as her employers did not ‘acknowledge’ any abuse inflicted upon the girl.